The Massachusetts Institute of Technology has released a first-person game that helps showcase science with entertainment. Called A Slower Speed of Light, this visually-stimulating game centers around the player going after orbs that will reduce the speed of light in increments as each one is collected. 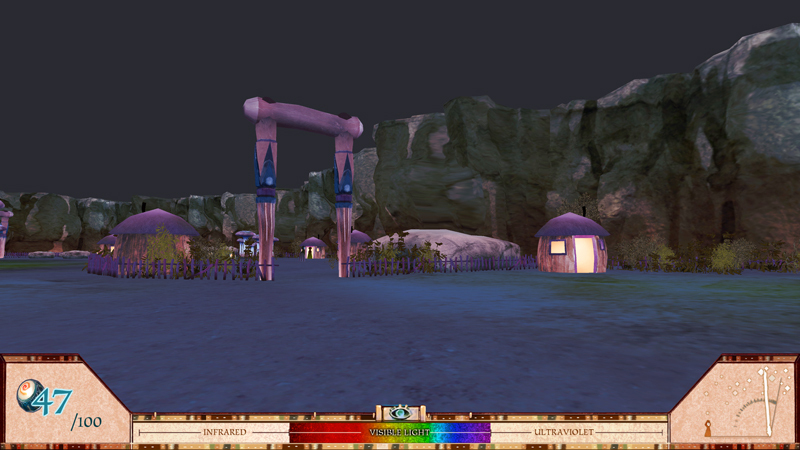 Available for both Windows and Mac computers, this game utilizes “custom-built, open-source relativistic graphics code” that will allow the speed of light to mimic the player’s own walking speed. It takes a familiar technology, games, and merges it with a fantasy setting using theoretical and computational physics to give people a rich experience. The game was produced through MIT’s Game Lab and Sonny Sidhu, the game designer and producer on the project said the goal was to make something familiar that was something unfamiliar and take the laws of special relativity and turn it into a game. 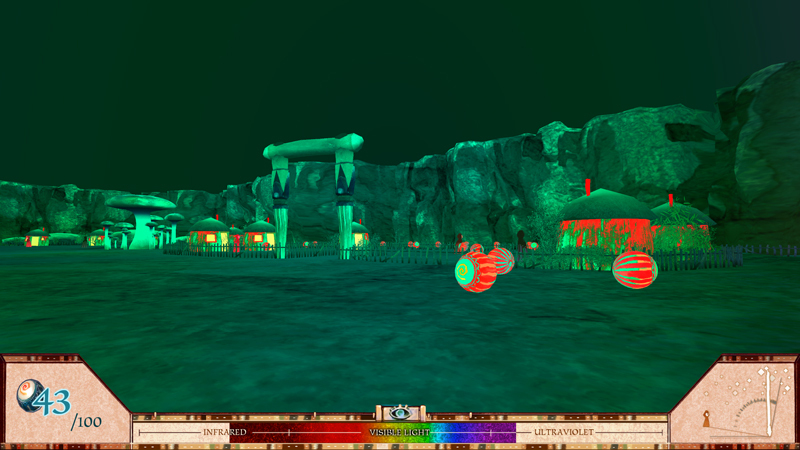 On the surface, the objective is to simply collect orbs, but he says that as the levels progress, it will become more difficult. The speed of light is artificially reduced and that means that everyday velocity is something you’ll be able to experience it with relativistic speed. The code developed from this game is available to anyone who wants to build an app or game based on the same environment as Speed of Light. Interested players can download the game now and will need at least an Intel Core 2 Duo T9900 or Core i7 processor, Windows 7 or Mac OS X 10.7, 8 GB of RAM, and a AMD Radeon HD 6970M/AMD Mobility Radeon HD 4850/Nvidia GeForce 9600M GT.